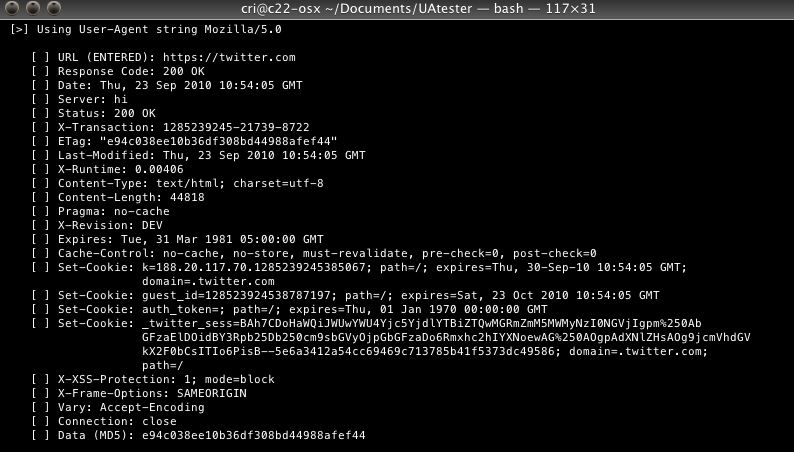 Just a quick post to give some info on a PoC script I threw together for extracting information from Apache Access logs. 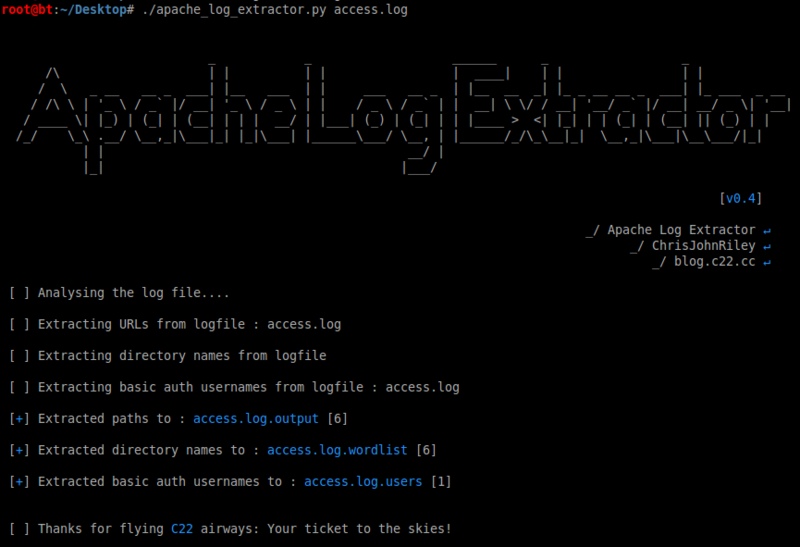 You can find a download link for the Apache Log Extractor Python script through the links below. What about pulling out referrers as well? May as well while you are at it.